Unlike many of his Republican and Democratic colleagues, Dogan called on Greitens to resign soon after he was indicted on charges of felony invasion of privacy. Many lawmakers ended up following Dogan’s lead after a House report accused Greitens of physical and sexual abuse against the woman with whom he had an affair. Despite the nationally-watched political turmoil, Dogan notes that lawmakers have been able to pass some bills. That includes one Dogan sponsored reducing regulations for hair braiders, which he said could help create hundreds of jobs — especially for African-Americans. Knowing that Greitens “could be such a bully and such a jerk to state senators, I figured it wasn’t too much of a stretch that he could do that to a powerless woman.” Greitens is facing trial next week for taking a photo of the woman without her consent and placing it in a position where it could be be electronically transmitted. 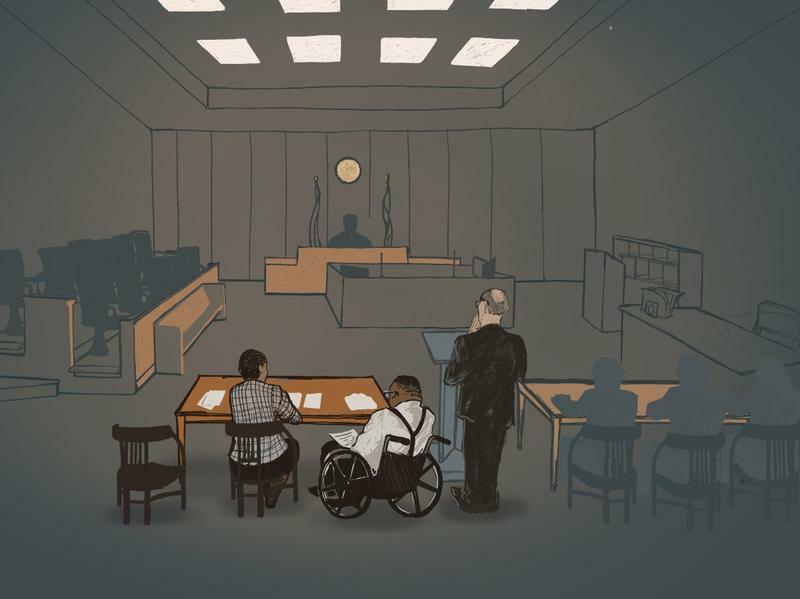 Legislators need to find out who paid the attorney of a key witness in the Greitens case. It was revealed last week that Missouri Times Publisher Scott Faughn delivered at least $100,000 to Al Watkins, who is representing the man who publicly revealed the affair. He is the ex-husband of the woman involved. 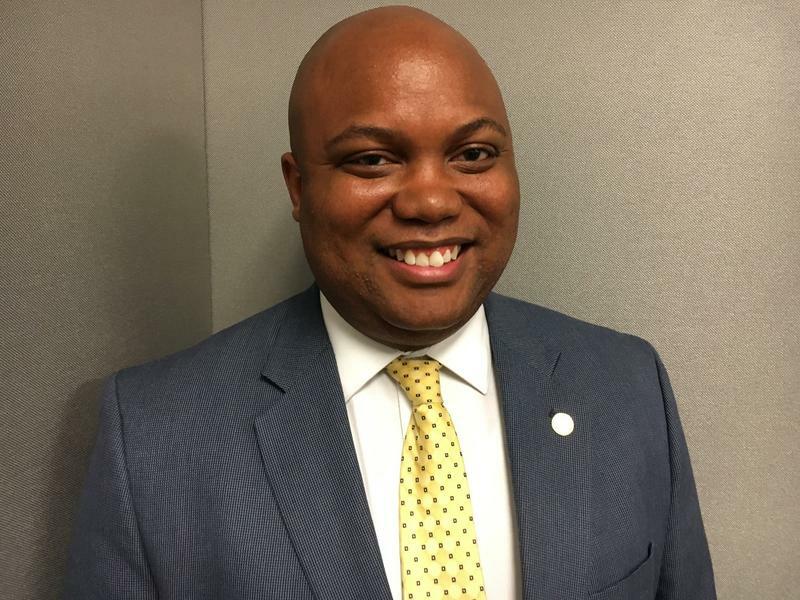 Faughn has ties to people who benefit from low-income housing tax credits, whom Greitens greatly upset after freezing the state incentive late last year. Dogan is an opponent of Clean Missouri, which makes a slew of changes to the state’s ethics laws and dramatically changes how Missouri General Assembly districts are drawn. 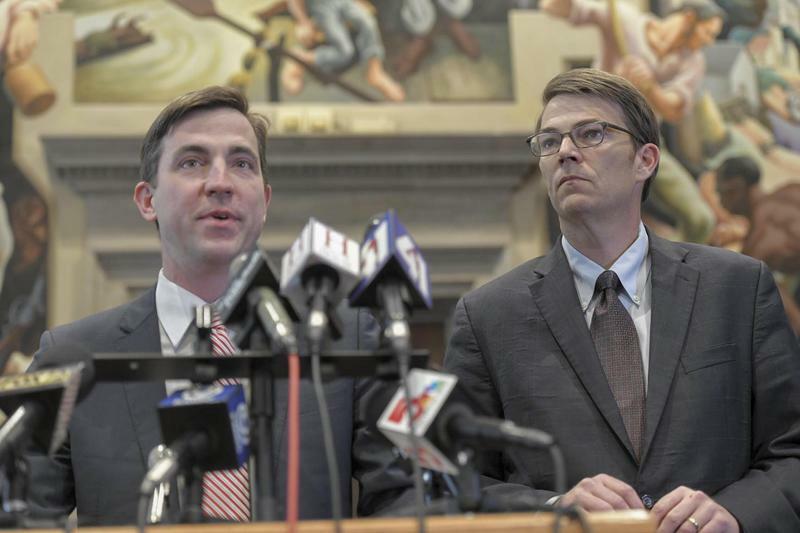 He said some parts of Clean Missouri, such as restricting lobbyist gifts and making small changes to campaign finance regulations, are a “Trojan horse” to enact redistricting guidelines that will benefit Democratic candidates. Can Missouri's vehicle stops report lead to laws with sharper teeth? 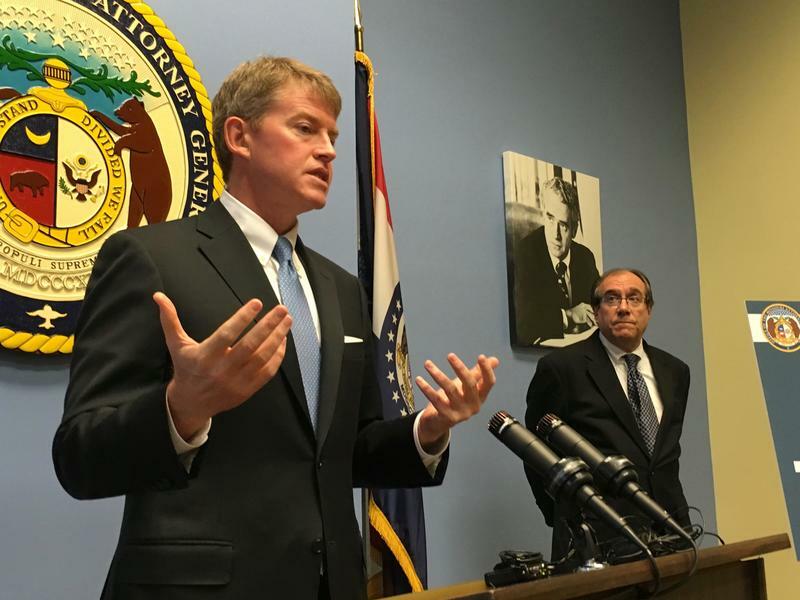 Missouri Attorney General Chris Koster wants legislators to make an annual racial disparity data report more impactful. This comes as his latest report, covering 2015, continues to show big discrepancies in how often police stop black drivers compared to white drivers.